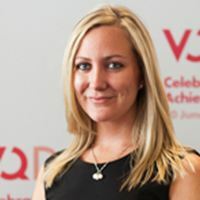 A big congratulations to Premier Training student Rachael De Bose for winning the London VQ Award 2012 for completing levels 2, 3 & 4 of the AAT Diploma in Accounting in only 8 months! Rachael has excelled by achieving top marks throughout her course. 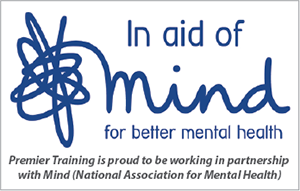 By utilising the support of her tutors and other Premier Training resources, combined with hard work and commitment she was able to complete the course exceptionally quickly. Rachael is a good example of what a distance learning student can achieve in a short amount of time. She is proof that if you are self motivated and dedicate time to your studies you can achieve great success.